Experience golf as it was meant to be on our classically designed course that is easily walked and enjoyable for players of all levels. No tee times required! Sub-four-hour rounds are the norm and not the exception. Play 3, 6, 9 or all 18 or whatever your schedule permits. Plus, many of our members enjoy walking as a healthy exercise to truly appreciate the beautiful surroundings of a certified national wildlife habitat. Played from one of the forward tees or from the tips, our classic course is meticulously manicured and provides an enjoyable experience to players of all skill levels. It can be easy, or it might turn devilishly difficult. 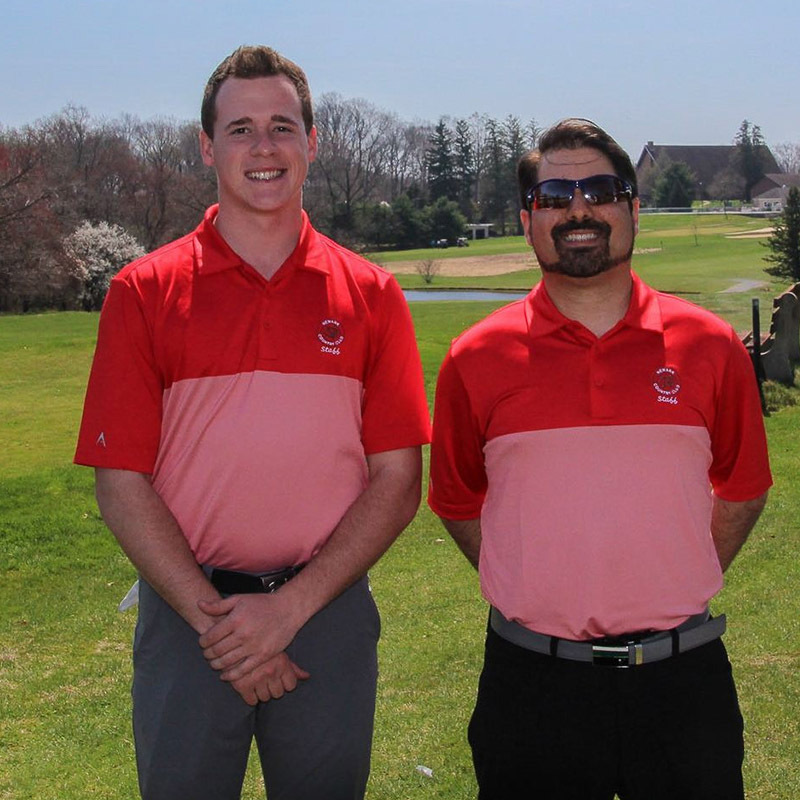 NCC has several organizations within the club, that sponsor men’s and women’s tournaments all year long, Ladies 9 and 18-Hole leagues, men’s weekend groups and twilight leagues. You can always find a game at NCC, no tee times necessary. Most golfers have a hole in their game, so we have certified PGA professional instructors to help beginners and veteran golfers alike. Whatever the issue you have, our staff members have the expertise to evaluate your swing and help guide you to make corrections to your game and your scorecard. We’re all about getting the most out of your game and maximize your golfing pleasure. So, when you’re looking for new clubs, driver, irons, putter or a whole set, visit with our Certified Club Fitters. They will take the time to properly fit each golfer for maximum performance of their new equipment. The Newark Country club places great emphasis on its Junior Golf Program. Our professional staff wants to introduce youngsters to the game of golf. The program focuses on instruction, golf etiquette, sportsmanship and fun. Our week-long golf camp is capped by a tournament and banquet. Golf is a sport that can last a lifetime. The DSGA is a non-profit organization, established in 1952. We are an amateur golf association whose mission is the preservation and expansion of the game by adhering to the rules and guidelines set forth by the United States Golf Association. 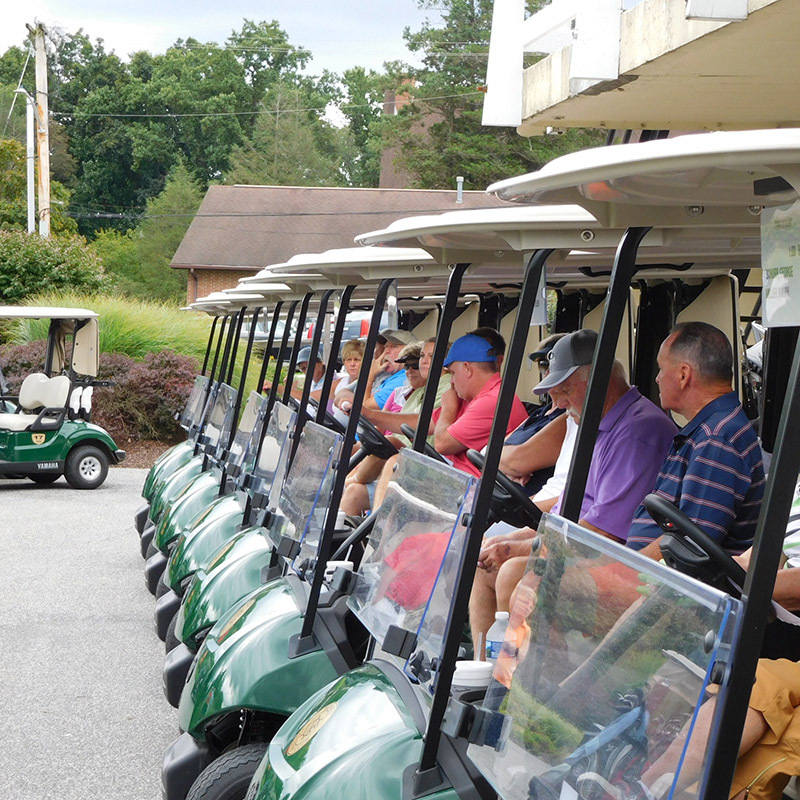 The DSGA membership currently consists of all golf courses in the State of Delaware, and neighboring counties of New Jersey, Pennsylvania, and Maryland. 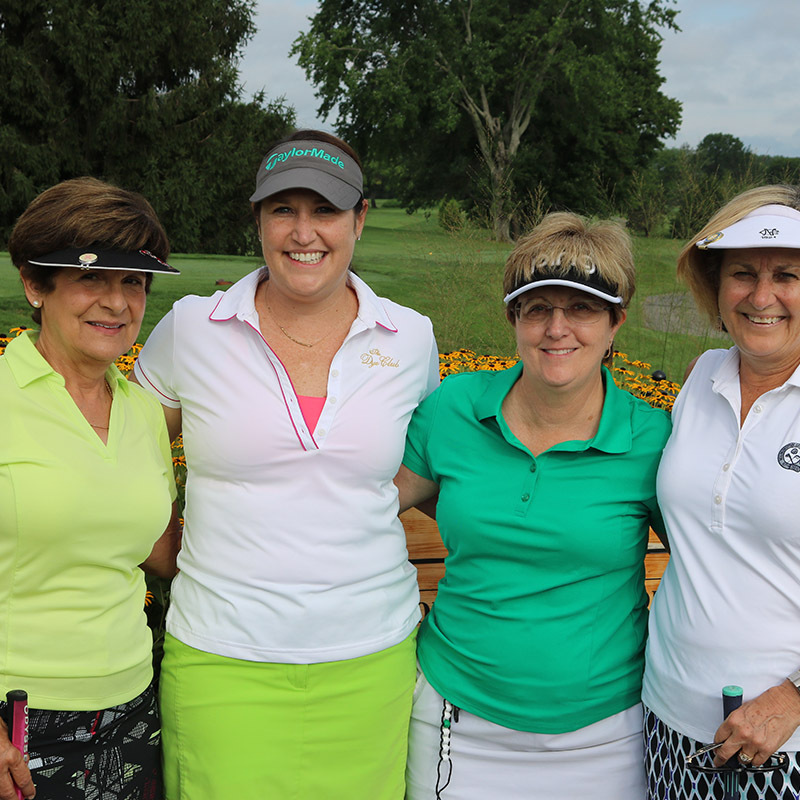 All players with an active handicap at any DSGA member club are eligible for all DSGA and DSGA Women’s Division events. 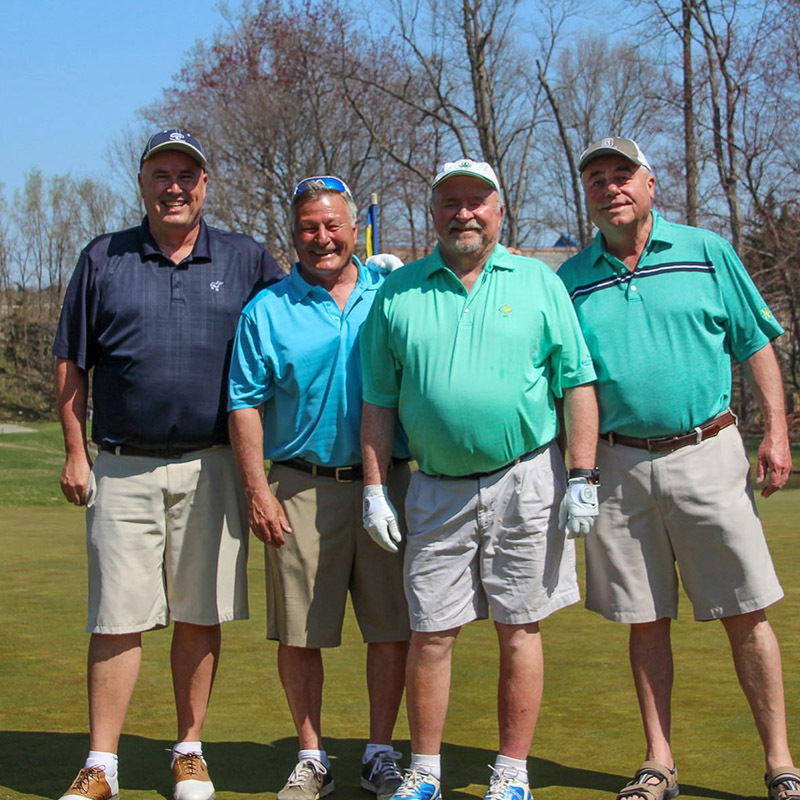 The DSGA provides an annual schedule of tournaments for men and women with emphasis on competition according to the Rules of Golf, but also not losing sight of the camaraderie provided by this great game. Contact us to learn more about our golf course offerings. Fill out the form to see available dates, get sample pricing, and more.